* All lanes are open on I-10 in both directions on the Highrise Bridge. 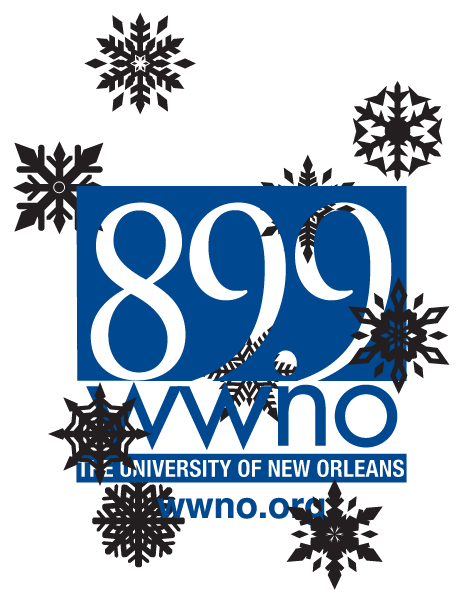 * I-10 east and west is open from New Orleans to Baton Rouge. * I-10 East is now open from the Texas/Louisiana State line to US-61 (Sorrento). * The Twin Spans are OPEN in both directions, with lane restrictions. * I-55 north reported OPEN in both directions. * OPEN in both directions. * I-12 East is now open from the I-10/12 Junction (Baton Rouge) to the I-10/59 Junction (Slidell). * All lanes are open on the entire span of I-610 in both directions. * All lanes are open on I-310 in both directions between I-10 and US 90. * All lanes are open on LA 3139, the Earhart Expressway, in both directions from Dickory Ave. to the Jefferson/Orleans parish line. * The Lapalco Bridge in Harvey has reopened. * All lanes are open on LA 18 (Harvey Bridge) between LA 3018 and LA 301. * The elevated Westbank Expressway has reopened. * The Paris Rd. (Green) Bridge is open in both directions. * Judge Seeber Bridge is open. 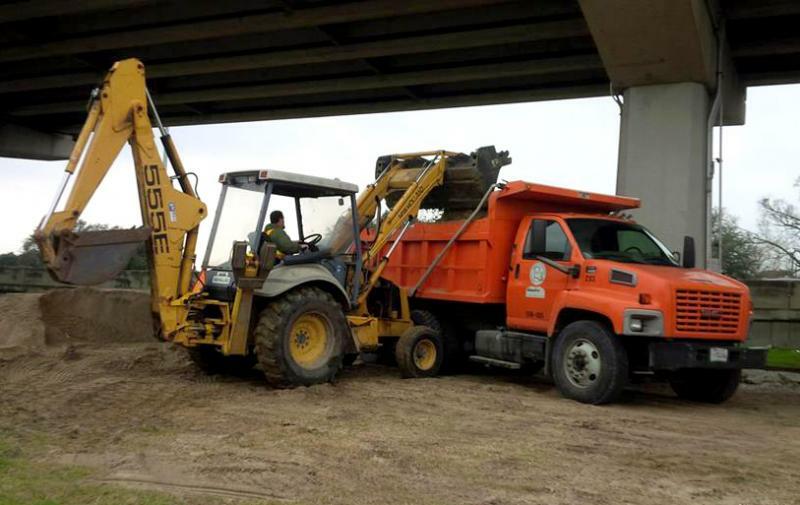 * All lanes are open on US 90 (Chef Menteur Highway) East and West at the Danziger Bridge. * The Ted Hickey Bridge (Seabrook Bridge) is open in both directions. * Ferry service at Algiers and Chalmette remains suspended. * I-10 Bonnet Carré Spillway Bridge is open in the eastbound direction. It remains closed in the westbound direction. * La. 3146/Violet Canal Bridge at La. 39 is open.  * All roads and bridges are open in Terrebonne Parish. * All four lanes of the Hale Boggs Bridge are now open. * I-310 is open in both directions. * Catholic schools will be OPEN on a two-hour delay. There will be no bus service available. * St. Mary Magdalen Catholic School will be CLOSED due to heating issues. * Freeze Plan remains in effect. All shelters are open. 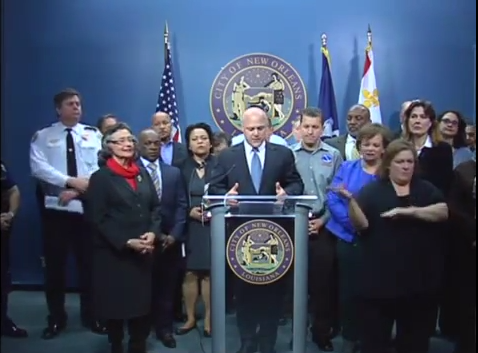 Mayor Landrieu and officials from city emergency services agencies provided an update Monday afternoon on the preparations underway in advance of this week's winter storm. The storm is expected to have a severe impact on the region, shuttering businesses, schools and offices; engendering power outages; and making many roads and bridges impassible.